Ep 2 Out with the Old. 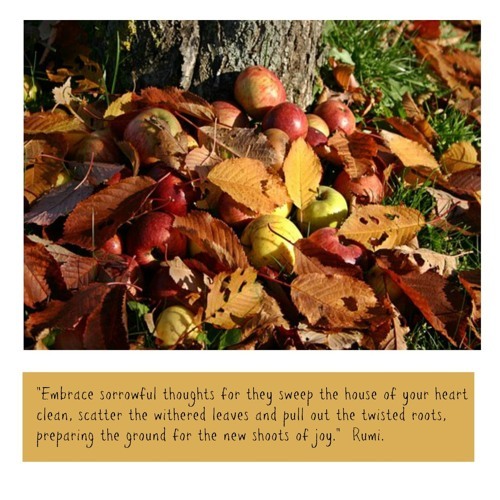 How to embrace sorrow and use it to prepare the ground for the new shoots of joy to come. Incl. quotation from Rumi. For more uplifting, inspirational content, visit the Healing Words blog at https://anitaneilson.com. Beautiful message and a really enjoyable listen. You have a lovely voice and gentle accent and I love the pauses and repetitions so we can really savour the message and the words. Thank you!